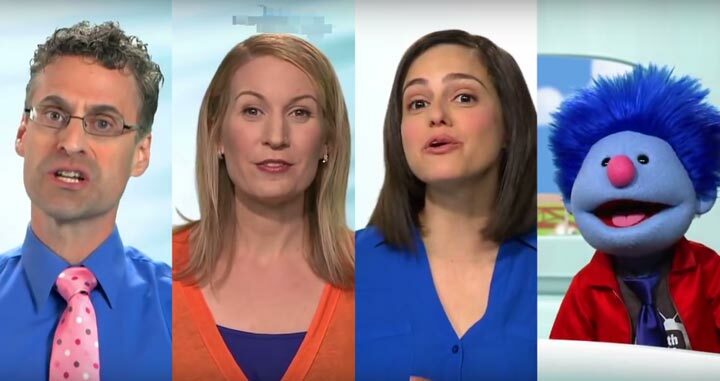 In March of 2018, Layton directed 30 video vignettes for publisher Houghton Mifflin Harcourt. The vignettes were part of their Get Curious educational content for K-5 thru 3rd grade. Elephant Productions produced the videos that were shot in both English and Spanish. In 1985, Layton served as director of photography on a feature film called "Confessions of a Serial Killer" a fictionalized account of the heinous exploits of Henry Lee Lucas. Local legend, Bob Burns, not only served as the production designer, but also played the lead role in the film. On Thursday, October 26, 2017, at 10:00pm, the Austin Film Festival is screening the film at the State Theater. Following the film, there will be a Q & A with the director John Dwyer and others who were involved with the film, including Layton. The movie has also recently screened at the Hot Springs Horror Festival and the Telluride Horror Festival. Layton was recently invited to be a guest on the podcast Inside ATX. On March 21, 2017, the podcast, went live with Layton's interview. 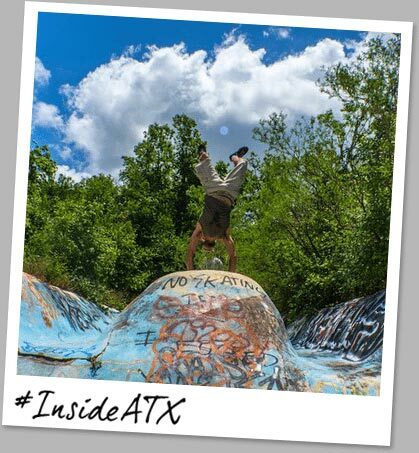 Hosted by Jay Papasan, a NYT best selling author, Inside ATX is a podcast featuring interviews with Austinites who "make Austin…Austin". 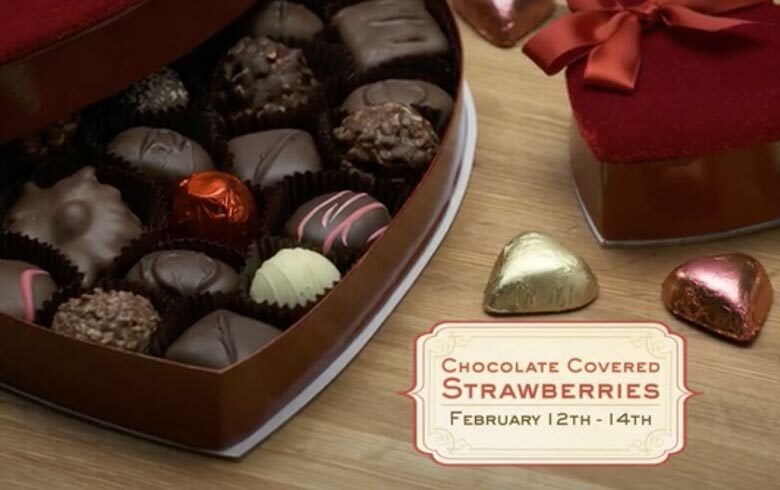 In the fall of 2016, Layton worked as Director/DP on a new TV campaign for Lammes Candies. The campaign consists of 10 "donut" style spots for the famous candy maker. The commercials were produced by Inferno Films. 2016, Layton served as DP on the short film Choke Artist. The film was written and directed by Melanie Notinger, and she also plays the lead. 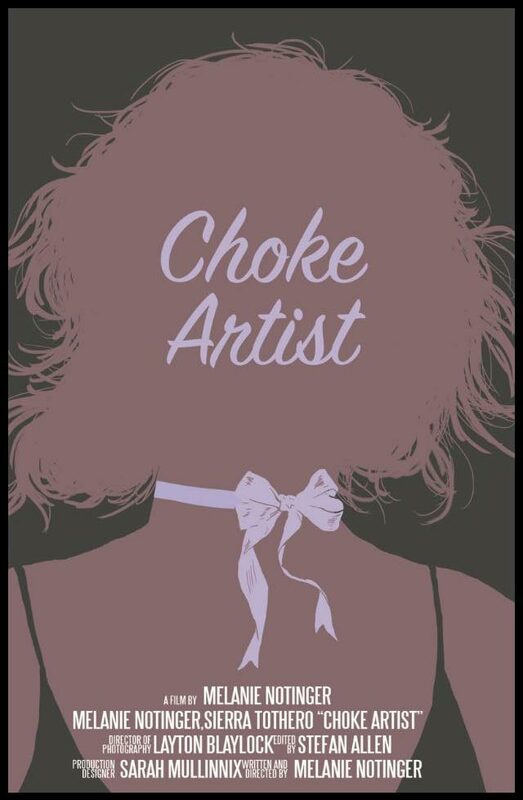 Choke Artist is Melanie's first film as writer/director. 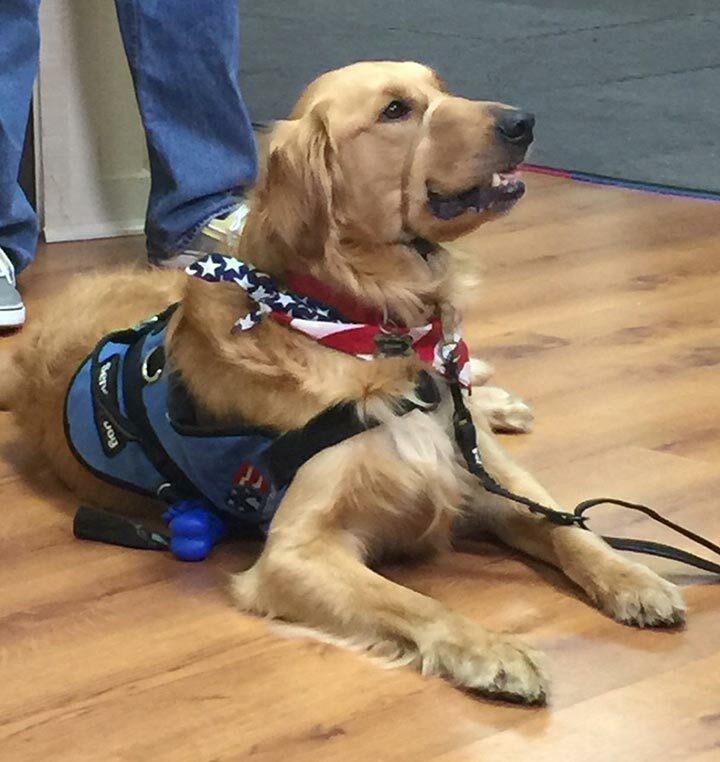 Over several months of 2015, Layton served as cinematographer for Nuriya Entertainment's Hero Dogs, a six part TV docu-series about organizations that train service dogs for veterans. 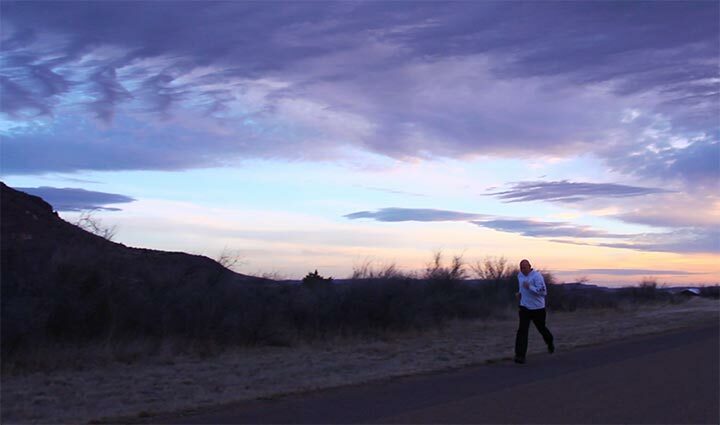 To start 2015, Layton was hired by Steve Hullfish of Veralith, Inc. to be director of photography on Old School, a short documentary about Mike Flynt who played one season of football for Sul Ross University in 2007 at the age of 59. 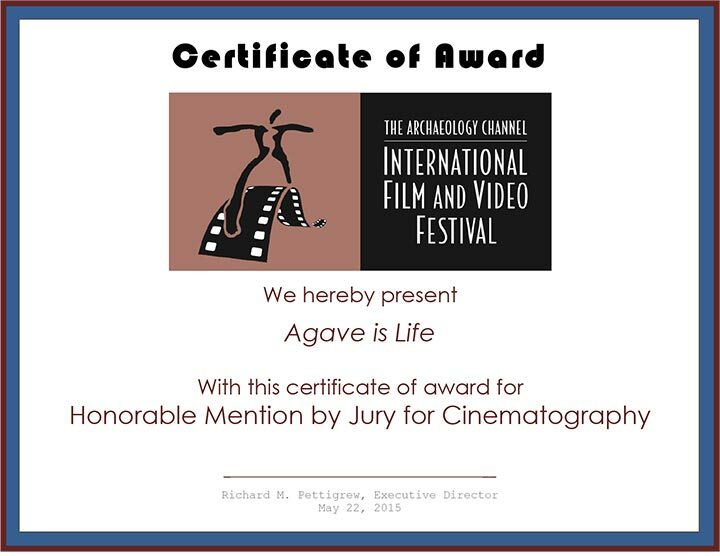 May 17, 2015, Agave is Life won several awards at the Archeology Channel International Film & Video Festival including Audience Favorite and Honorable Mention for Cinematography. 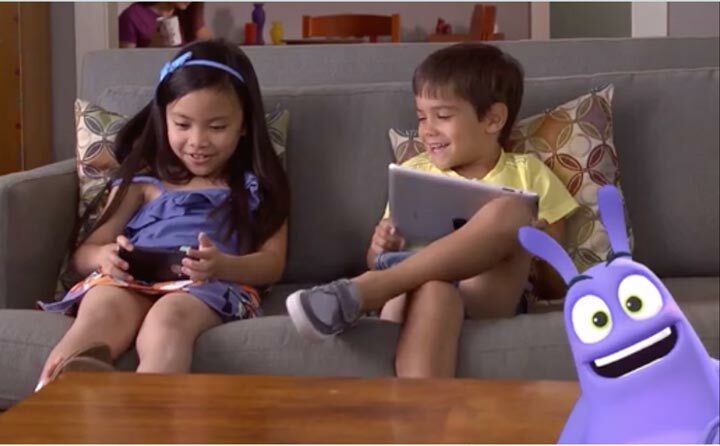 July of 2014, Layton was chosen as director/DP for a web ad/promotional spot for Curious World a new app for kids developed by Houghton, Mifflin, Harcourt. During the summer of 2014, Layton again served as director and DP on a series of 125 educational videos for the publishing company Houghton, Mifflin, Harcourt. The videos feature the President of Southwestern University, Ed Burger, and were produced by Elephant Productions. March 2014, Agave is Life is completed. 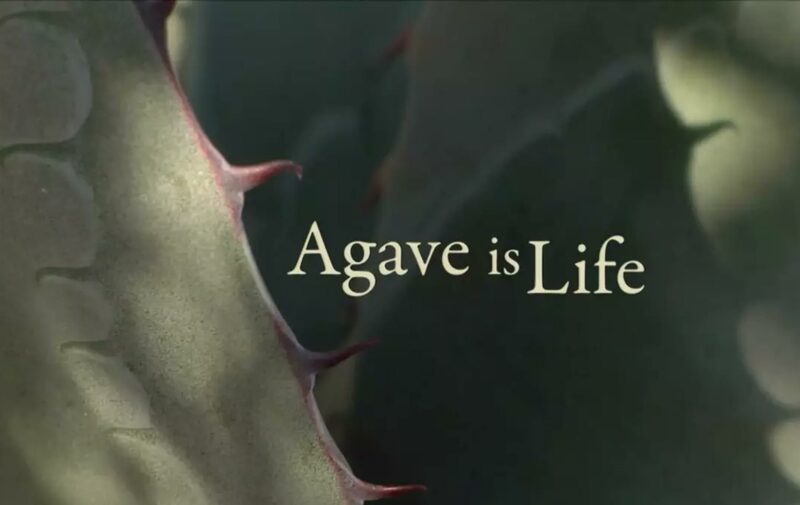 Layton served as DP on this feature-length documentary about the history of the agave plant. Produced by Archeo Productions, principle photography began in 2010 and continued throughout 2011. Locations included Texas, New Mexico, Arizona, and several parts of Mexico. The documentary is narrated by Edward James Olmos. In December of 2012, Layton served as DP/operator for the US unit of Open Windows, the latest feature by Nacho Vigalondo starring Elijah Woods and Sacha Grey. The majority of the film was shot in Madrid, Spain; however, the setting for the film is Austin. Consequently, the final 2 weeks of the film were shot in Austin. Layton worked closely with Jon Dominguez, the DP of the film, to shoot scenes at the Alamo Drafthouse, night time driving shots around Austin, and green-screen scenes with Elijah Woods. The film made it's US debut at the 2014 SXSW Film Festival. 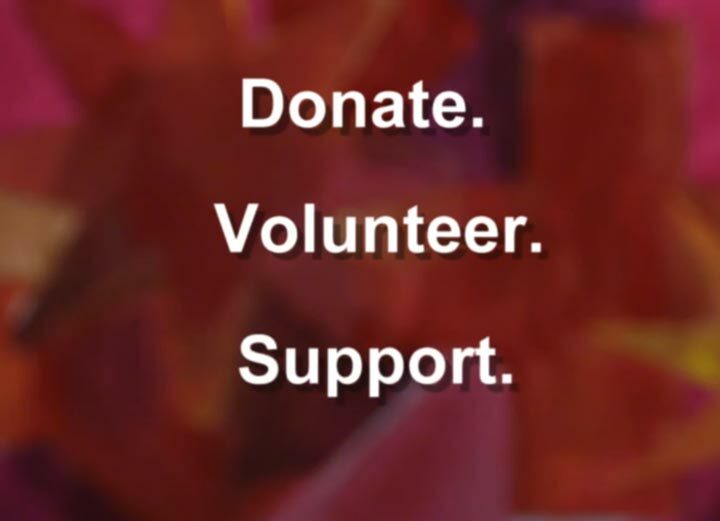 To open 2014, Layton served as DP on a fundraising video for the non-profit Animal Trustees of Austin. 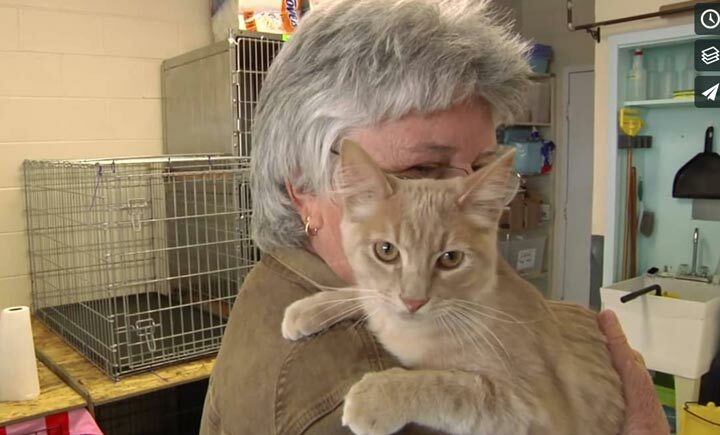 The video was featured at their annual fundraising event Petcasso. 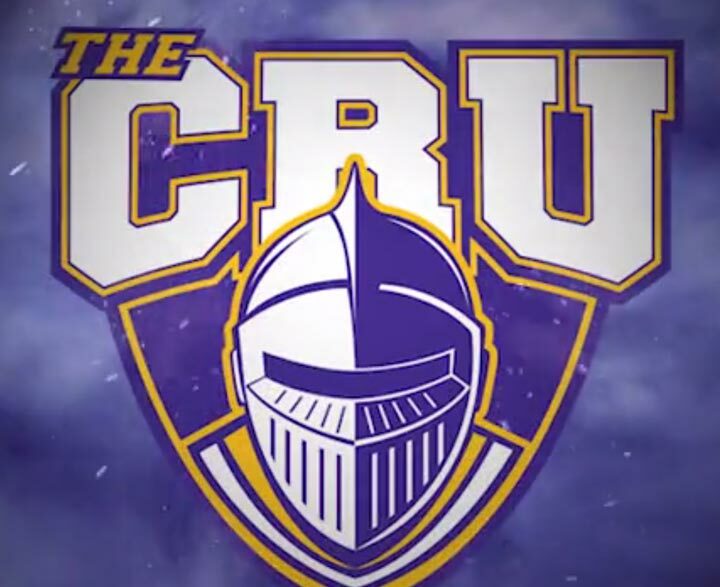 During the summer of 2013, Layton served as Director/DP on a video for the University of Mary-Hardin Baylor's football team. The video was played on their stadium “jumbo-tron” at the beginning of all home games to amp up the crowd. During the summer of 2013, Layton completed work as DP on Jerry Alden Deal's "pitch trailer" for his upcoming feature One Hand Clapping. Again in June, Layton served as Director/DP on 120 more videos for Houghton Mifflin Harcourt. The 3-5 minute videos featured Professor Martha Sandoval and Professor Rena Petrello and two puppets Joey and Jeanie. The videos supplement HMH's math textbooks for grades K-5 to 2nd grade. The videos were produced by Elephant Productions. 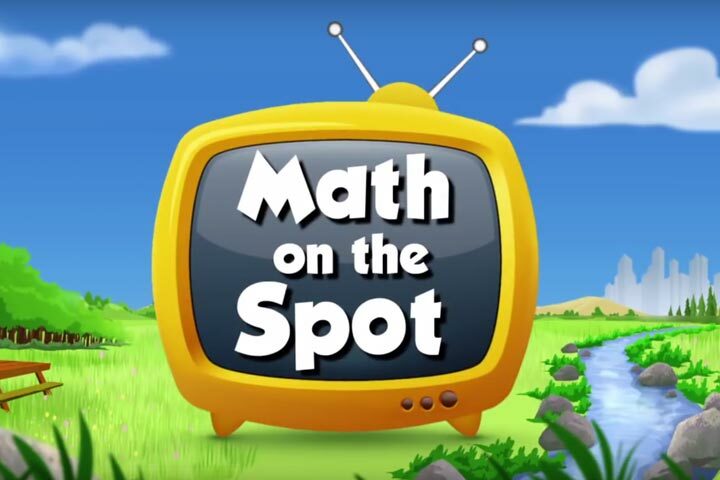 2013 began with Layton being hired as Director/DP on a series of 480 educational videos entitled "Math on the Spot" for the publishing company Houghton Mifflin Harcourt. The 3-5 minute videos featured Dr. Ed Burger, president of Southwestern University, and Professor Martha Sandoval, and two puppets, Joey and Jeanie. The videos were produced by Elephant Productions. 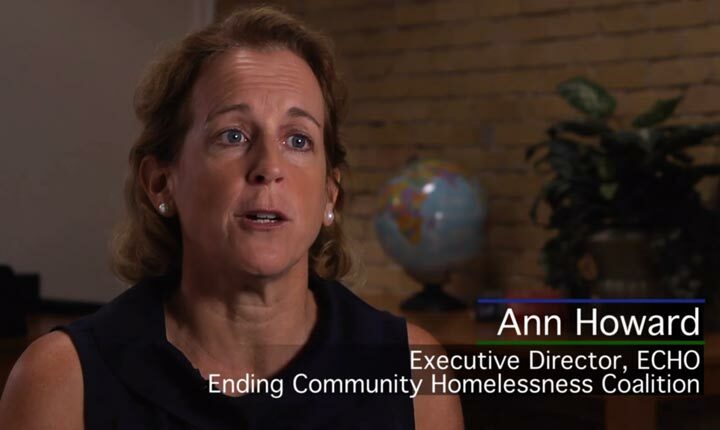 In October of 2012, Layton completed a video for ECHO (Ending Community Homelessness Coalition) about Permanent Supportive Housing; a national initiative to end homelessness. Unbeknownst to Layton, the people from ECHO and the City of Austin for whom he collaborated with, nominated him for the American-Statesman Volunteer of the Year Award. Layton was selected as the Social Services Volunteer of the Year. 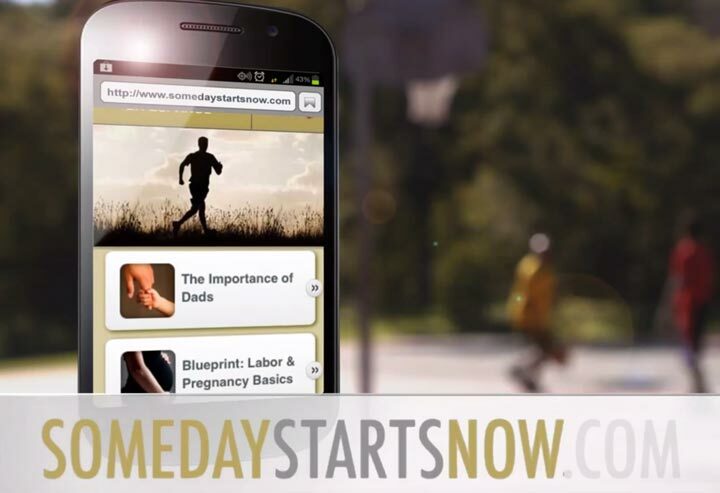 October 2012 saw EnviroMedia Social Marketing again selecting Inferno Films and Director/DP Layton Blaylock to produce a web/TV spot promoting a new web site EnviroMedia developed for the Texas Department of State Health Services entitled Someday Starts Now, part of the Texas Healthy Babies campaign. You can see the spot here. During late summer-early fall of 2012, Layton directed and shot a video for ECHO (Ending Community Homelessness Coalition). You can see the video here. In September of 2012, Layton directed and shot a video for The Arc of the Capital Area. The video featured "real people" speaking extemporaneously to camera about what The Arc "means to me". August 2012, Layton served as Director/DP on a PSA for EnviroMedia Social Marketing informing people about West Nile Virus. The spot features Dr. David Lakey, the Texas Commissioner of Health. In October of 2011, Layton completed an informational film for Opportunities, Inc., a non-profit whose mission is to help kids and adults with developmental disabilities. Layton served as director and cameraman. Art From the Streets screened at the Ritz Alamo Drafthouse in Austin, TX, on November 16, 2011. The screening was sponsored by ECHO (Ending Community Homelessness Coalition) as part of Austin's Hunger and Homelessness Awareness week. Layton did a Q & A following the screening. In September of 2011, Art From the Streets won Best Documentary at the American Artist Film Festival. Layton was invited to speak at the Performance in Person Panasonic Event hosted by Omega Broadcasting on September 6, 2011. Art From the Streets screened at the Austin Friends of Folk Art on Thursday, July 21, 2011 at 7:00. In June of 2011, Layton acquired a Panasonic AF-100 camera package with a PL mount. The package includes a Samurai HD-SDI field recorder, monitor, and playback deck that records 10-bit, 4:2:2, 1920x1080 to Apple ProRes, a Red 17-50mm PL mount zoom lens, Zacuto follow-focus, and Chrosziel 3-stage matte box. June 2011, Layton completed post production on Gene Burn’s short film Ruth’s Locket. Layton served as DP and editor as well as co-producer. You can see the trailer here. June 2011, Layton served as DP on a teaser for a TV pilot about the Texas Rangers. It was shot in a variety of locations around Texas. Here’s a trailer. October 2010, Layton served as DP and co-producer on Sean Davis’ short film Yield. For more information, visit the Facebook page. On Wednesday, October 13, 2010, Whole Foods Market and "I Live Here, I Give Here" hosted an evening of food, fun and philanthropy. We were on the rooftop plaza and met over 30 of Austin's nonprofit organizations making a difference. There was a special screening of local independent film, "Art From the Streets," introduced by the director, Layton Blaylock. In December of 2009, Art From the Streets won Best Concept and Honorable Mention Best Documentary at the Los Angeles Reel Film Festival. Layton was honored by the International Cinematographers Guild with their annual Emerging Cinematographer Award. The ceremony took place in Los Angeles on September 21, 2008 at the Directors Guild of America. For more information, go to ECA Awards. Layton and his award winning documentary, Art From the Streets, were featured in the Emmy winning TV show Downtown. November 10, 2007, Art From the Streets, wins Best Documentary at the Rockport Film Festival. May 2007, production begins on the pilot for a kid's TV series Planet Camp! Layton served as co-producer, co-director, and DP. July 2007, the pilot for Planet Camp! is completed. June 2007, Art From the Steets was selected to be screened at the Texas Homeless Network's Statewide Conference in Dallas, TX on September 6, 2007. March 2007, Art From the Streets wins Best Multi-cultural American Documentary at the Brilliant Light International Film Festival of Los Angeles. October 15, 2006, Art From the Streets wins Best Documentary at the Bend Film Festival. September 24, 2006, Art From the Streets wins Best Feature Documentary at the South Padre Island Film Festival. September 18, 2006, Art From the Streets receives a People's Choice Award Honorable Mention at the Bay Street International Film Festival. May 2006, Layton completes his feature documentary Art From the Streets. A labor of love, production began in January of 2004. Layton served as producer, director, and DP. November 2004, Layton is featured in the article "Crew Views" in the International Cinematographers Guild's monthly publication ICG Magazine. October 1999, Layton Blaylock and Elephant Productions form the commercial production company Inferno Films. September 1999, Layton's production company, Blaylock Films, wins the Austin Advertising Federation's "Big Wig" Award for Best Film/Video Production Company.